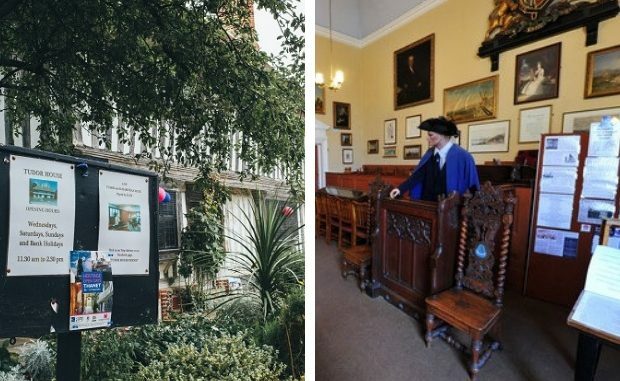 Margate Museums Trust has confirmed it will put in a bid to take over both Margate Museum and the Tudor House from Thanet council. 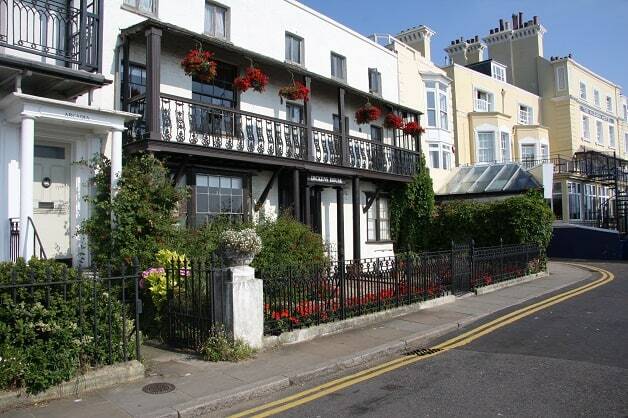 Council Cabinet members agreed last night (October 18) to put in motion steps to market Margate Museum, Tudor House, Dickens House and Margate Town Hall for other organisations to take over and run. 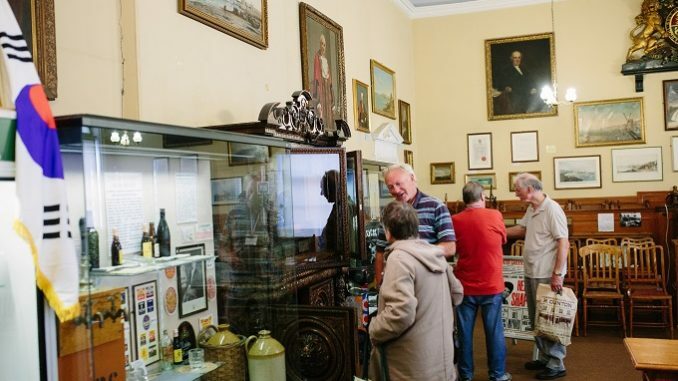 A question was also raised by UKIP councillor Lin Fairbrass regarding a plan in 2016 to create a museum on the Tudor House site that would also hold the Margate Museum collections. The idea was mooted due to the discovery of the 17th century malting barns at the rear of Tudor House which are currently disused. Architect and Margate Museums Trustee Peter Thomas told The Isle of Thanet News that the proposal had been unviable and would have required a complete new build. Questions were also raised over when money bequested to Dickens House would be finally released. 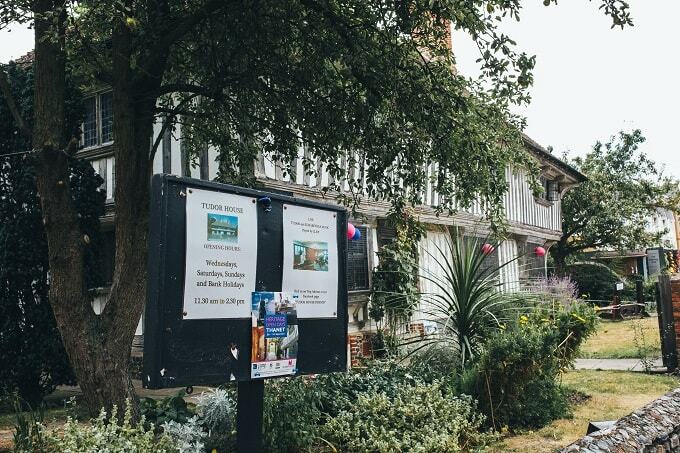 Mr Thomas said the Trust will put in a bid for the museum and Tudor House. He said: “We have a vision for both Margate Museum and the Tudor House and we will be putting forward an expression of interest. “We want to continue running both sites and have a really good team of people with good knowledge. We want to keep them going as they are but also develop them. 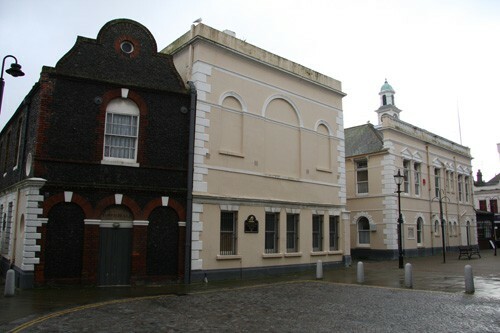 As a charity we have the option of getting access to funding and grants such as from the Heritage Lottery Fund and the Architectural Heritage Fund which will go a long way towards the restoration which both buildings desperately need but Thanet council is not in a position to carry out. 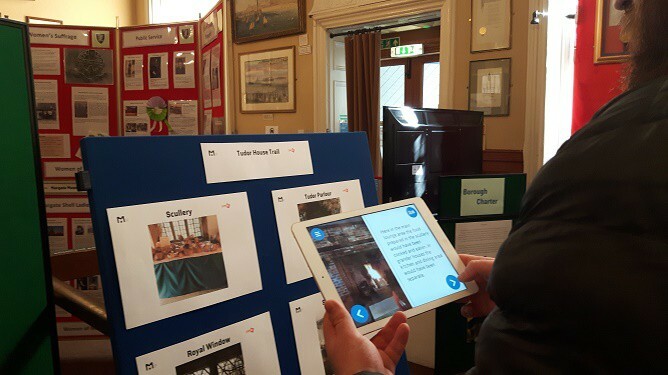 The Margate Museum Trust volunteers have been at the helm since 2010 and earlier this year the museum, and Tudor House, became the first venues in Kent to install the GAMAR app which is triggered by exhibits and boards to display the interactive elements on smartphones and tablets. A marketing team will put together packs for each site containing key opportunities and constraints including planning, legal, contractual, building fabric potential, user information, staff and volunteer and operational dat.